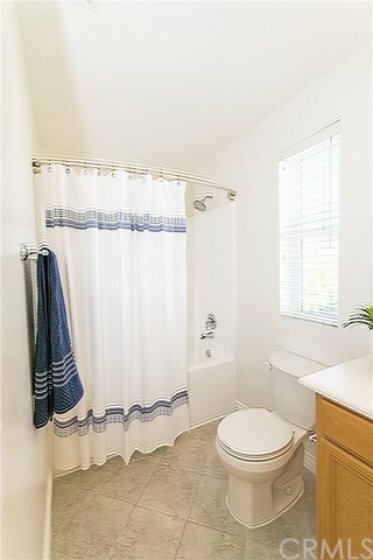 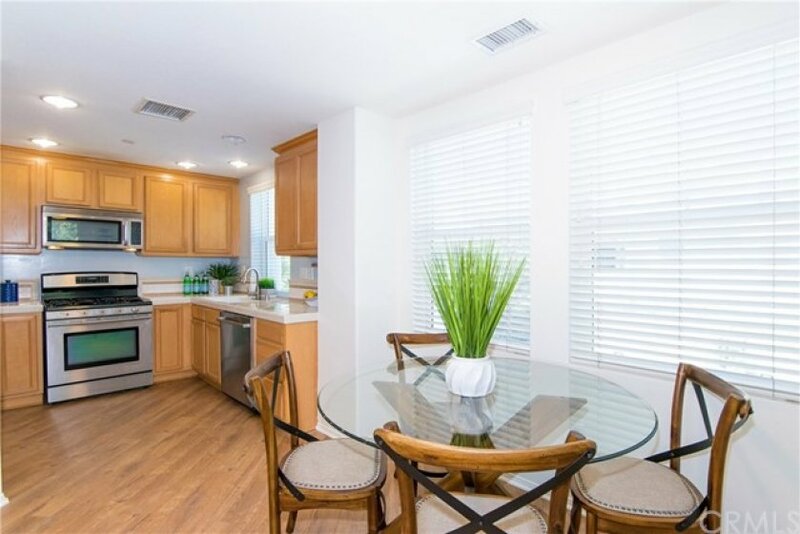 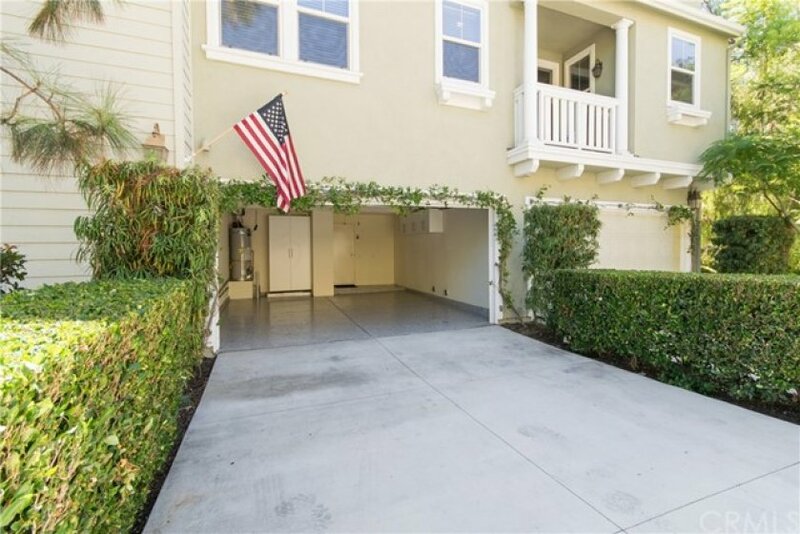 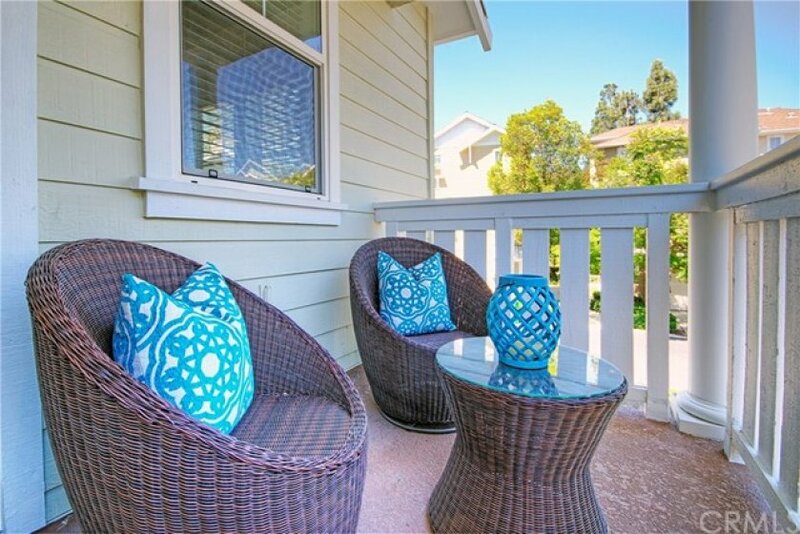 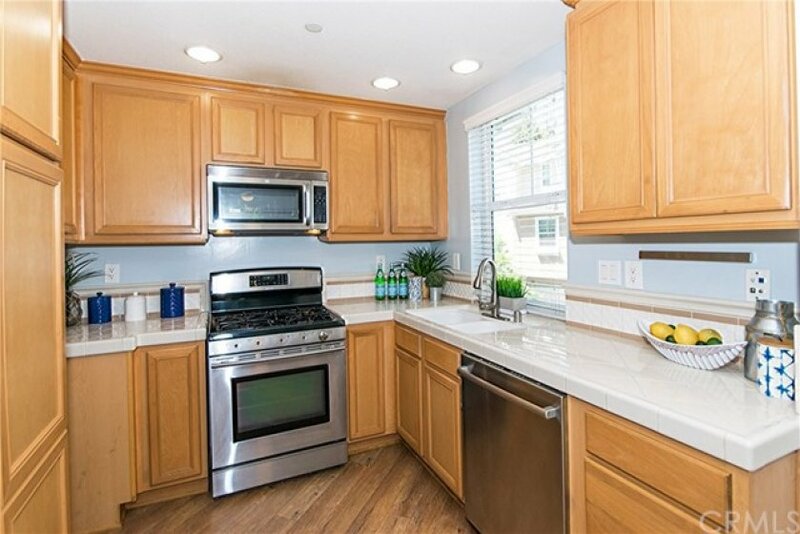 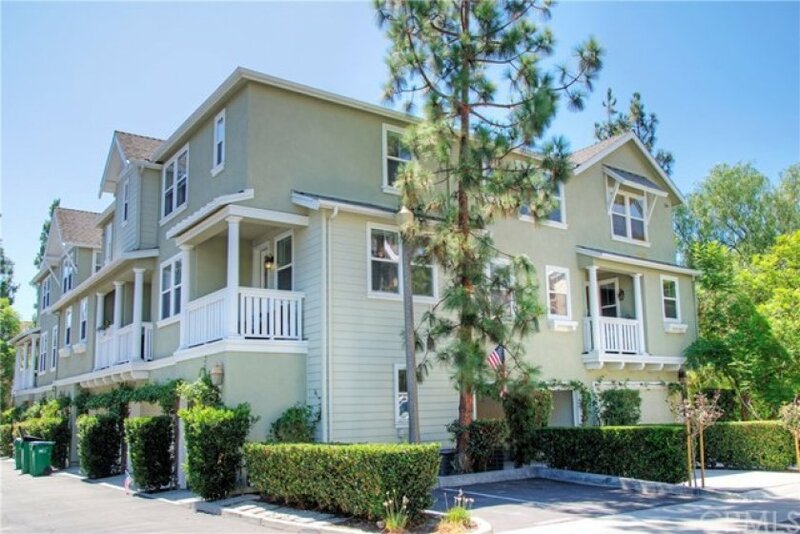 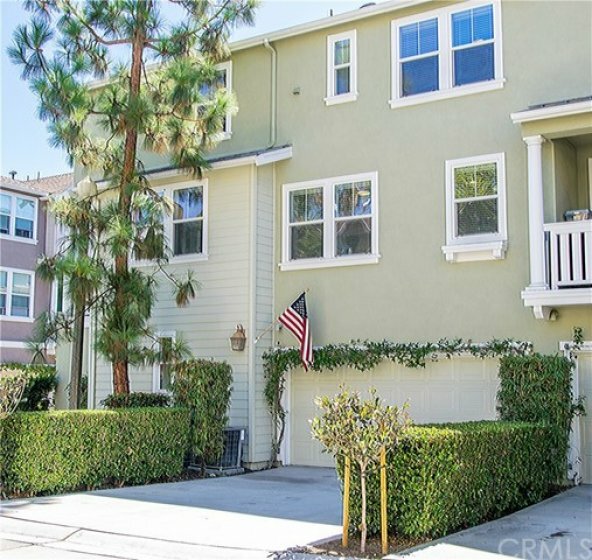 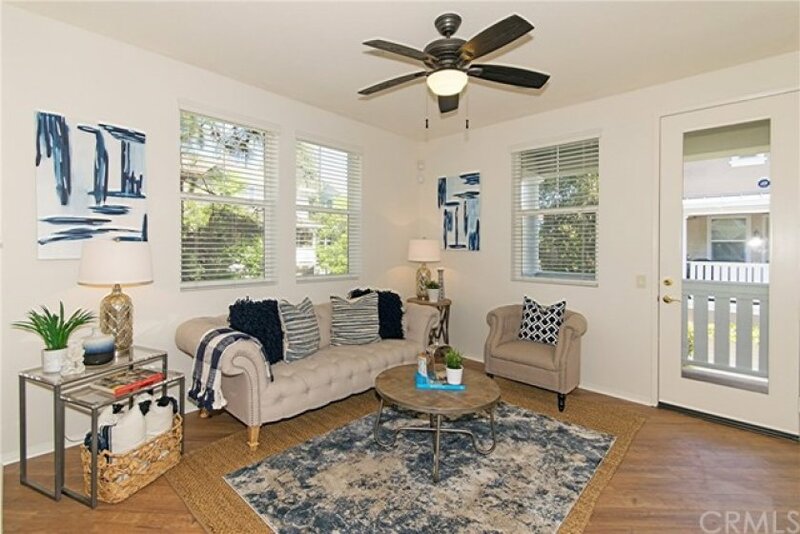 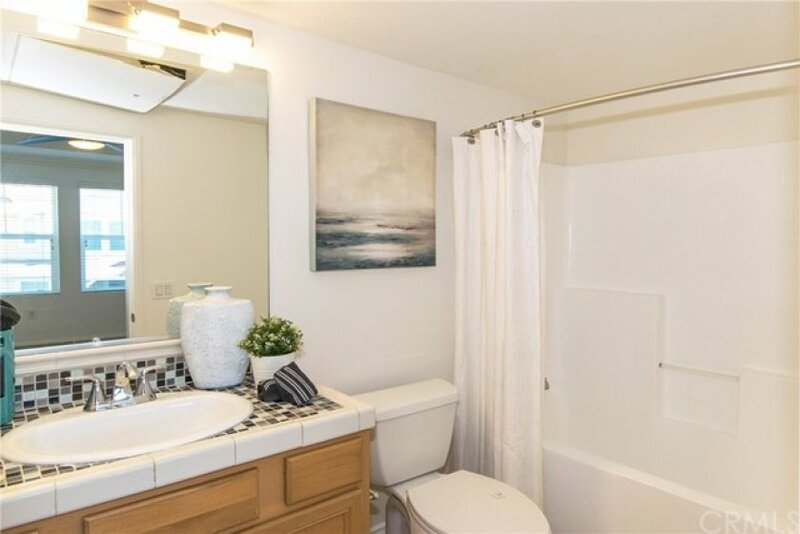 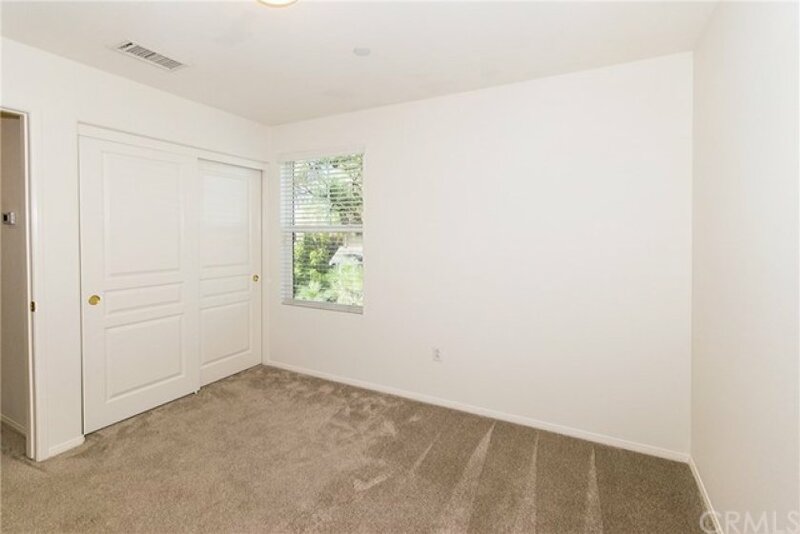 RARE LADERA 2 BED PROPERTY WITH DRIVEWAY - LOWEST PRICED PROPERTY IN LADERA WITH A DRIVEWAY - 2 Bedroom 2 1/2 Bath Valmont Unit - Beautifully upgraded with laminate wood floors, Berber carpet & recently re-painted. 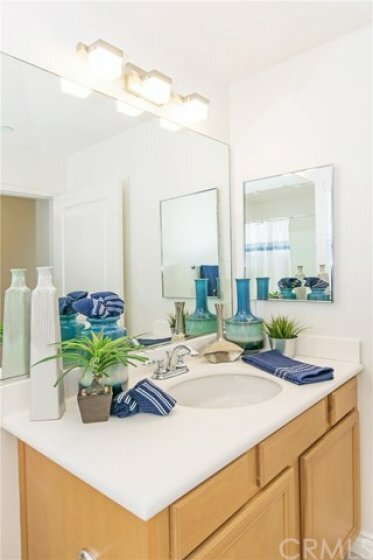 This light & bright floor plan offers a spacious great room with lots of windows & natural light. 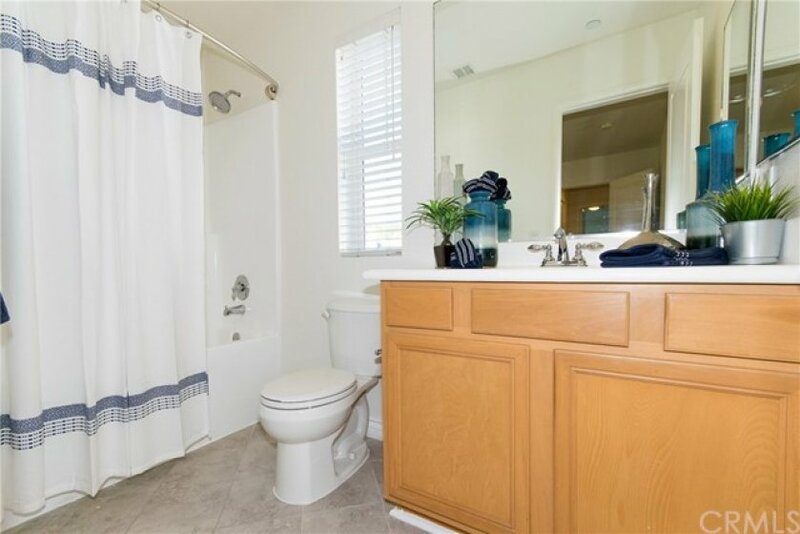 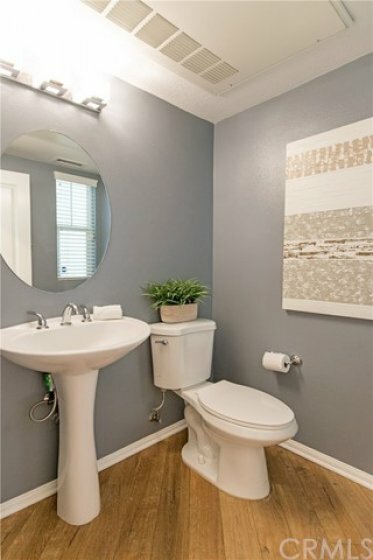 Two Master suites with private bathrooms & walk in master closet. 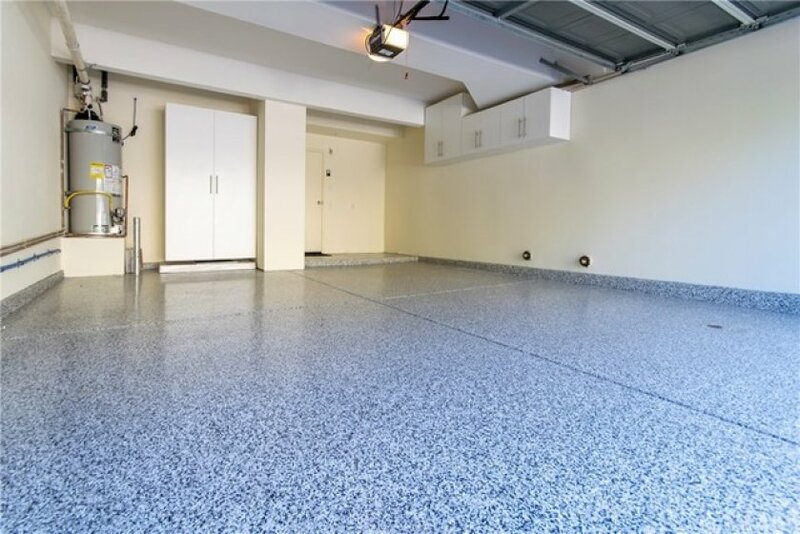 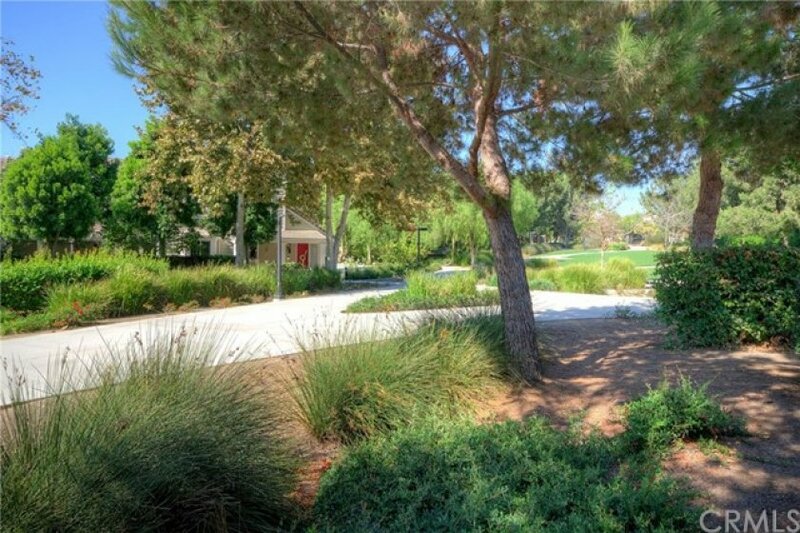 Enjoy the convenience of a large driveway & garage featuring cabinets & epoxy flooring. 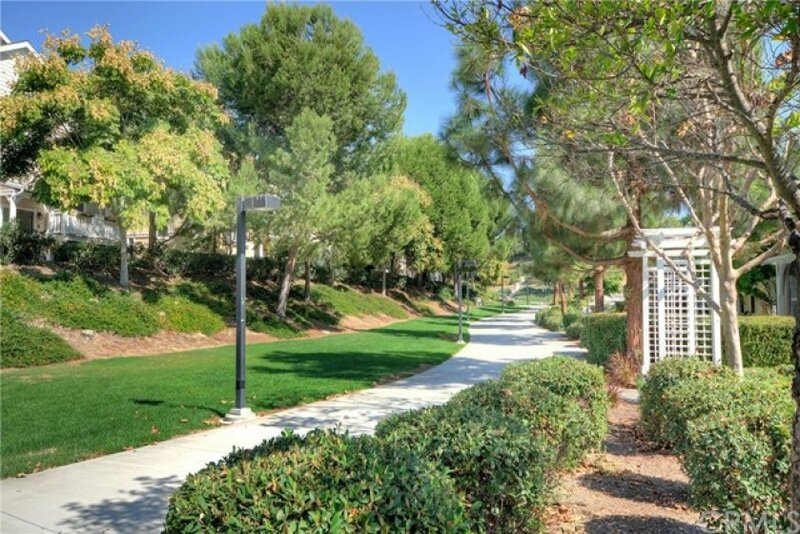 Great location in entrance of the Valmont Tract. 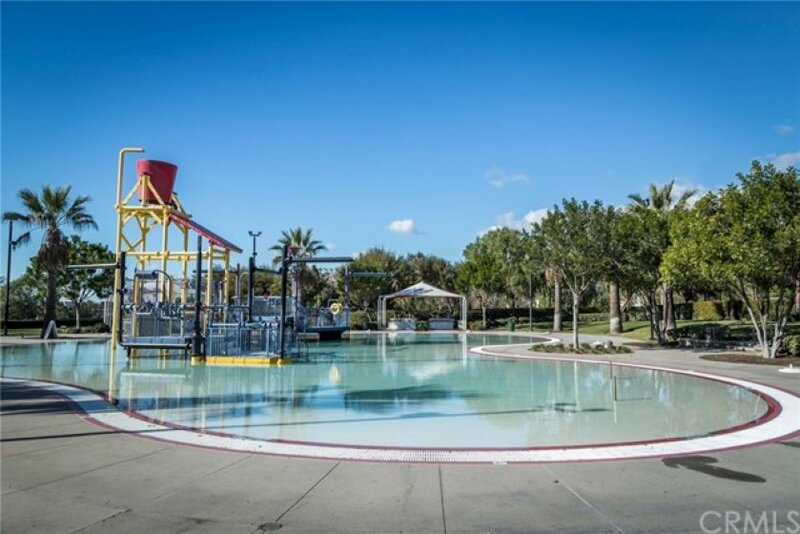 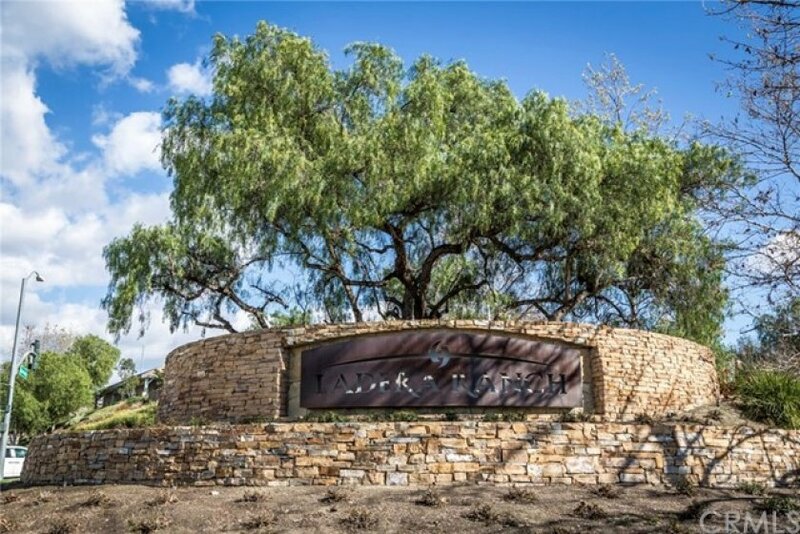 Located close to Ladera's Paseo, Boreal Plunge & playground, Skate park, Water Park & award winning schools.